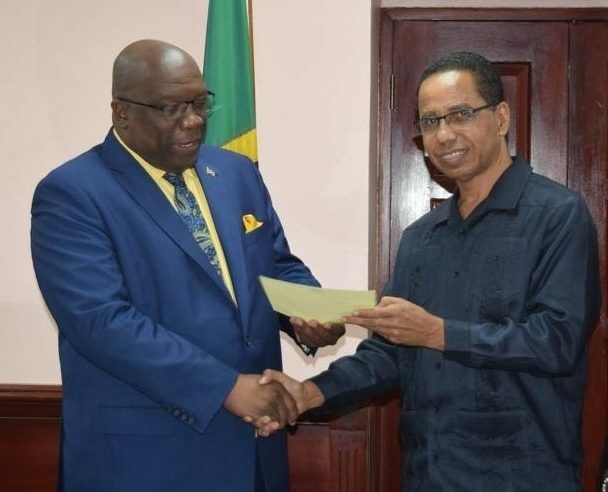 Barbados’ Ambassador to CARICOM, David Comissiong, today dismissed as “propaganda”, claims that this island could suffer a social fallout as a result of the implementation of the Protocol of Contingent Rights. 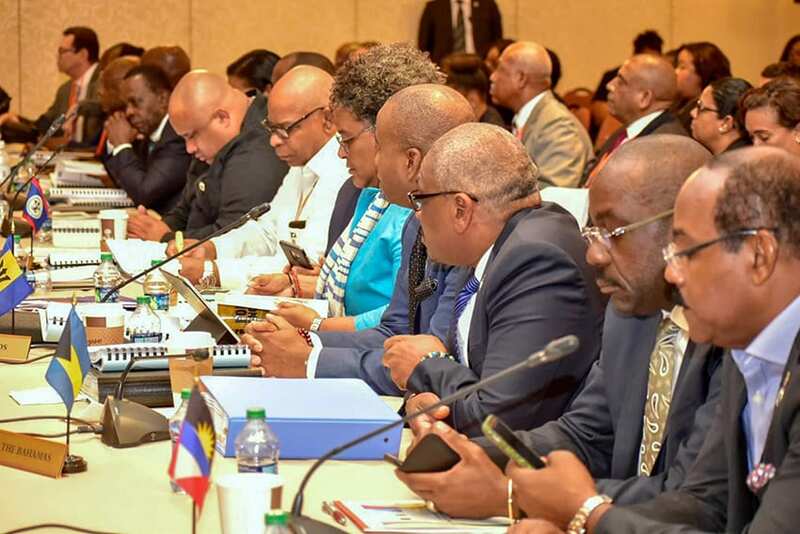 He was speaking during a press conference at the Ministry of Foreign Affairs and Foreign Trade on the outcome of the 30th Intersessional Meeting of the Heads of Government of CARICOM, recently held in St. Kitts and Nevis. 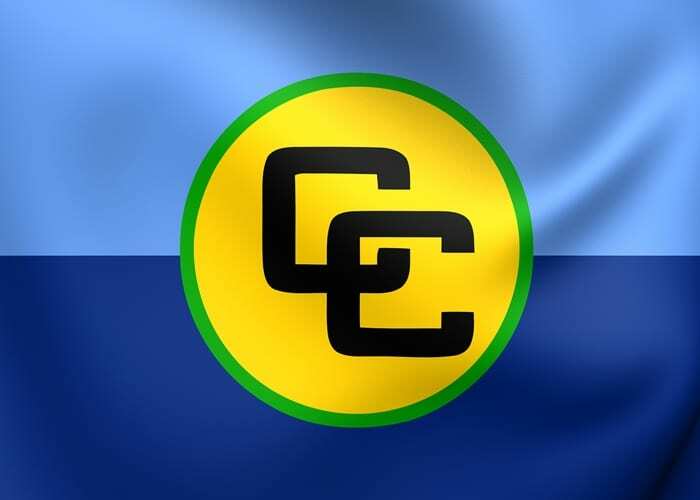 On Friday, March 1, the Caribbean Community Amendment Bill 2019 was passed in Parliament, giving effect to the protocol, which extends basic rights to the spouse, young children and dependent parents of skilled CARICOM nationals, in the host territory. 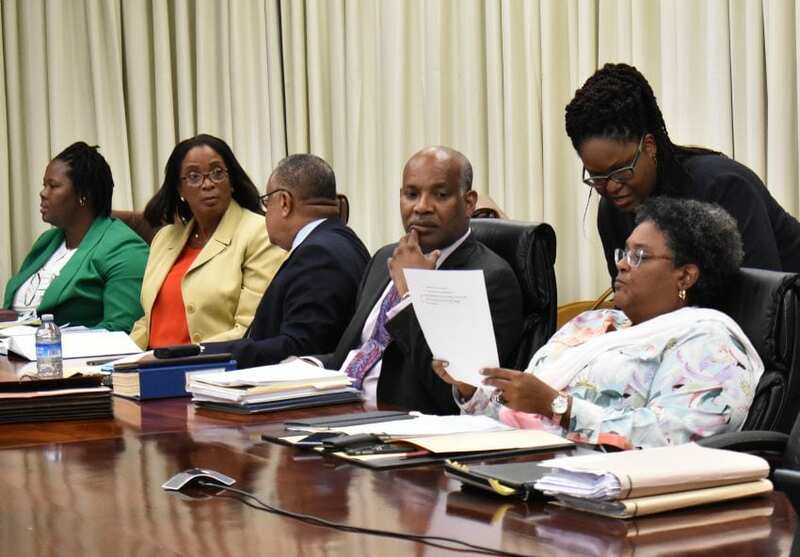 As it relates to education and health care, the Government of Barbados, which has lead responsibility for the CSME, has moved a step further and granted children of skilled CARICOM nationals access to education at both primary and secondary levels. It has also made provision for these families to access primary health care. 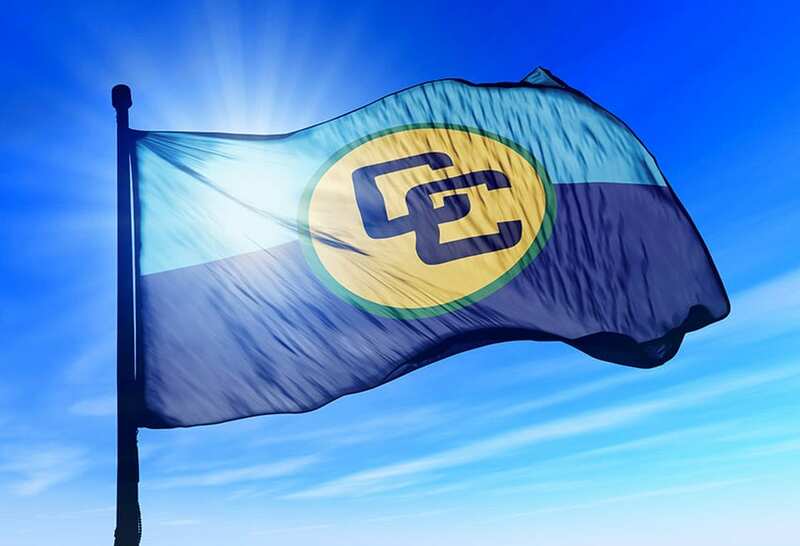 However, these are areas which the other CARICOM member states aim to have implemented in the future. 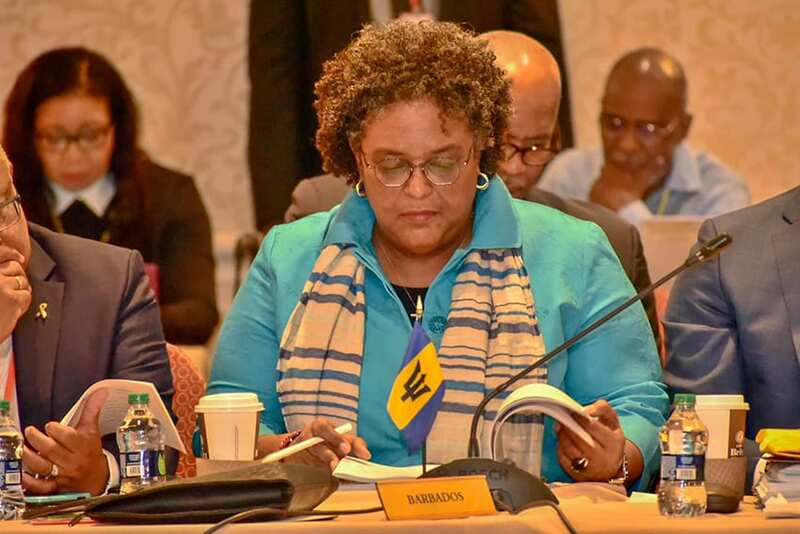 “It is only a CARICOM national who comes to Barbados with a CARICOM Skills Certificate that is accepted in Barbados; that is able to find work in Barbados; that is then given permission by the Barbados Government to reside and work indefinitely. 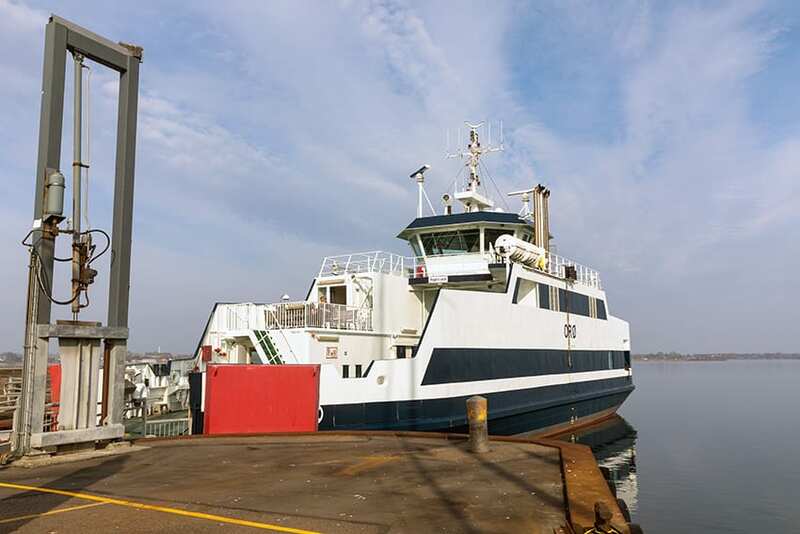 It is that person, only that person, who is granted the right for their spouse [and] children to join them,” he said, adding that it would be “wrong” to deny individuals these basic and fundamental rights. 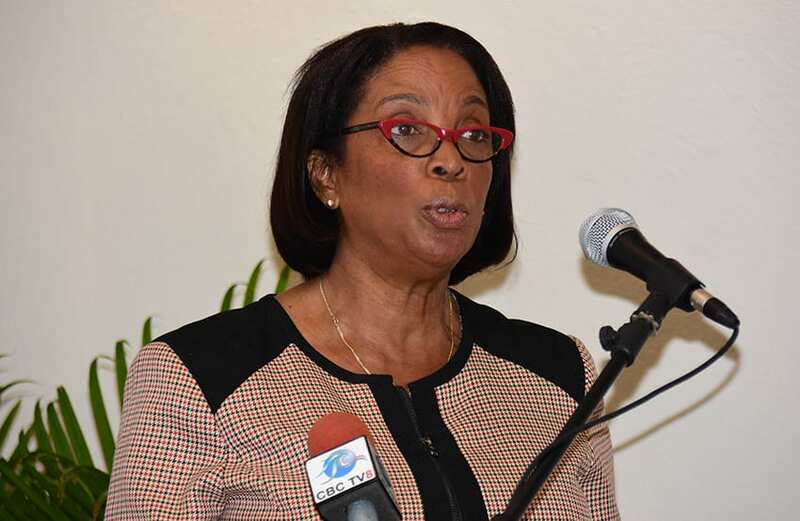 The Ambassador also sought to assure that there was no need to fear the free movement of skilled nationals, reiterating that host territories stood to benefit from the expertise of these individuals, as well as economically, through their tax contributions and spending power. 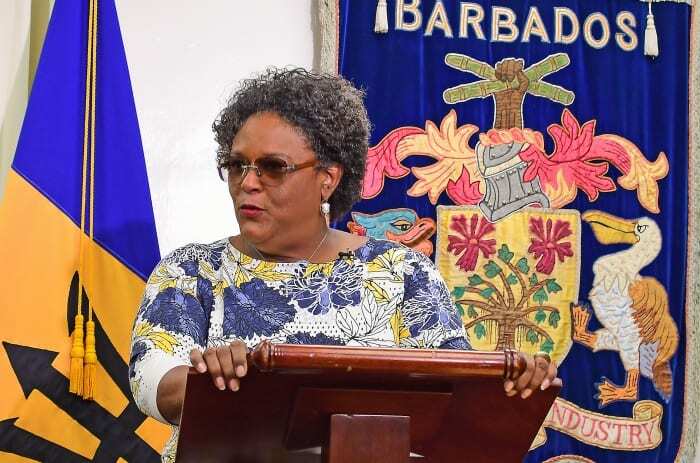 He added that contrary to popular belief, the number of people entering Barbados under the CARICOM Skilled Nationals Programme was “small”, stating that he was awaiting official figures from the Barbados Accreditation Council. 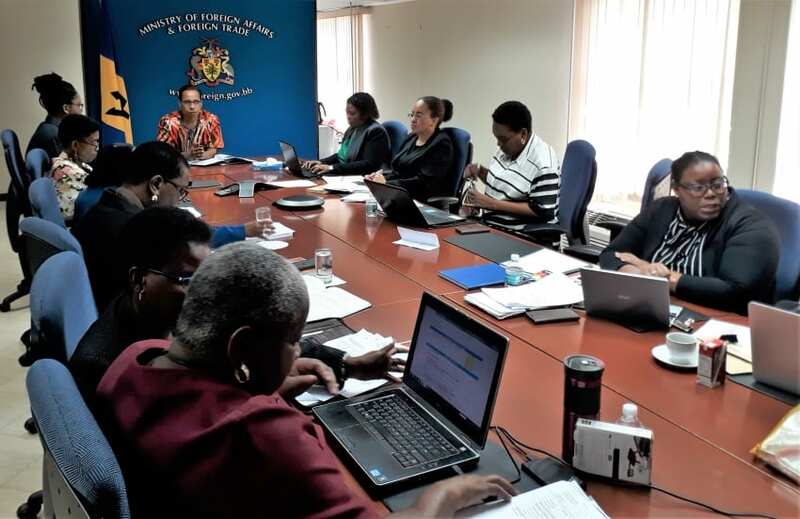 Ambassador Comissiong further stated that Barbados was more likely to take advantage of this programme, since very few of the other islands offered Caribbean Vocational Qualifications at this time, which artisans must have in order to work in Barbados. 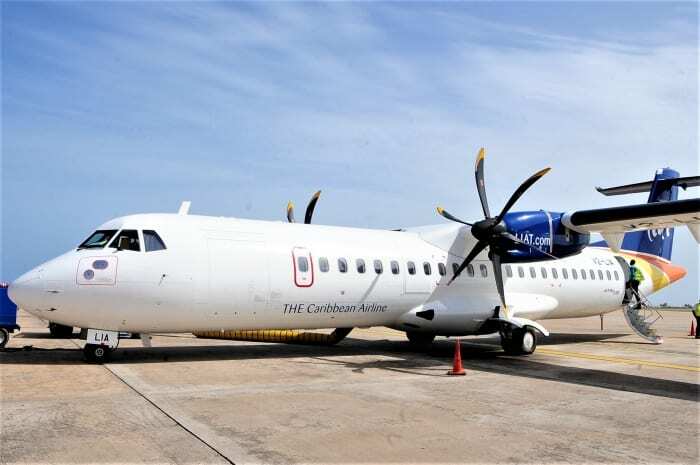 Additionally, he urged Barbadians to explore opportunities within the neighbouring islands.